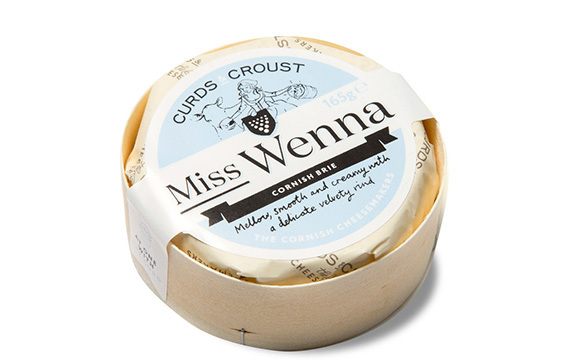 She knows that the best Cornish milk makes the best creamy brie to be found around these parts. 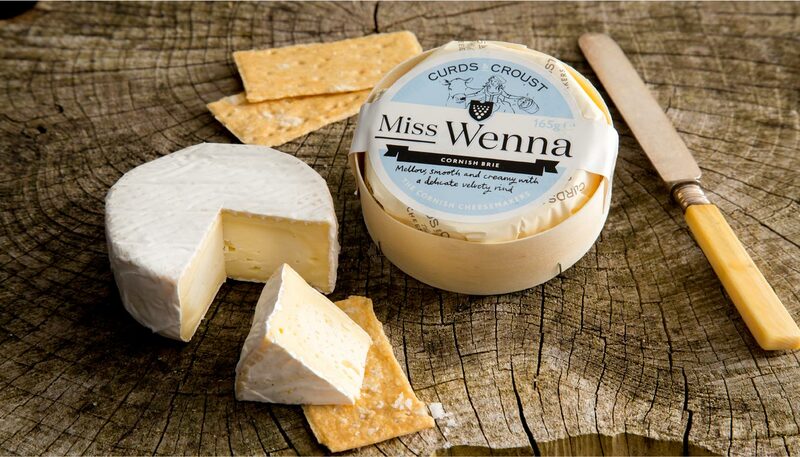 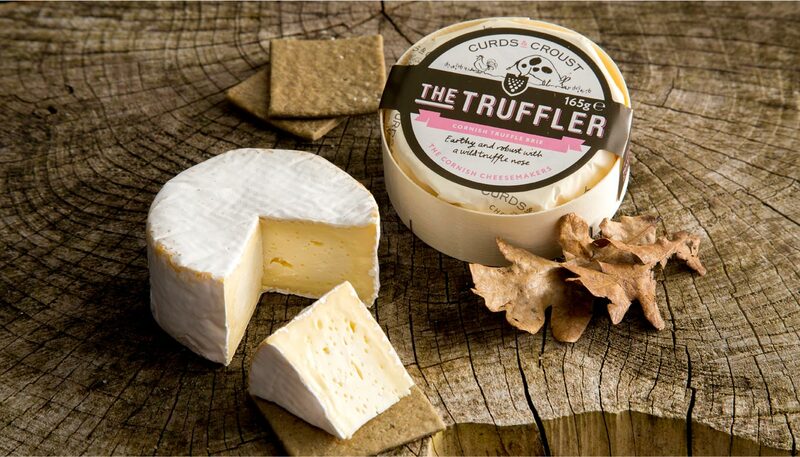 A mellow, smooth mould ripened soft cheese with a delicately wafer thin velvety rind and subtle aroma. 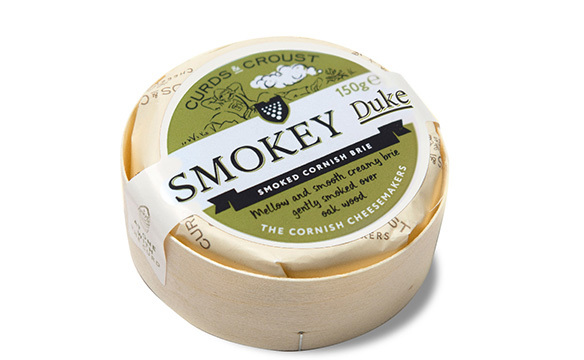 A must to grace any cheeseboard. 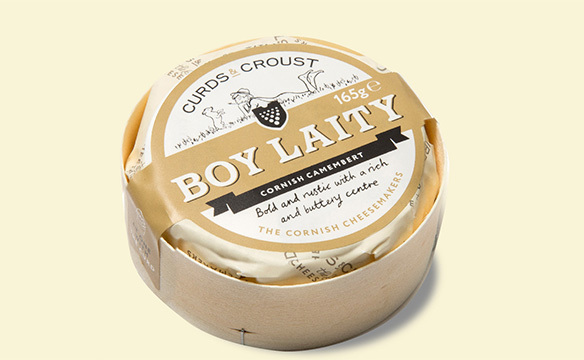 Meet the village’s favourite boy – Boy Laity. 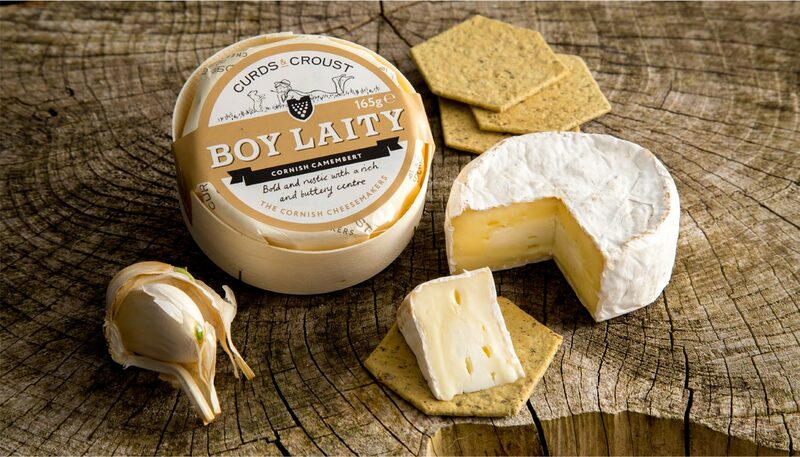 He inspired this traditional mould ripened premium camembert with its rich, bold and buttery texture. 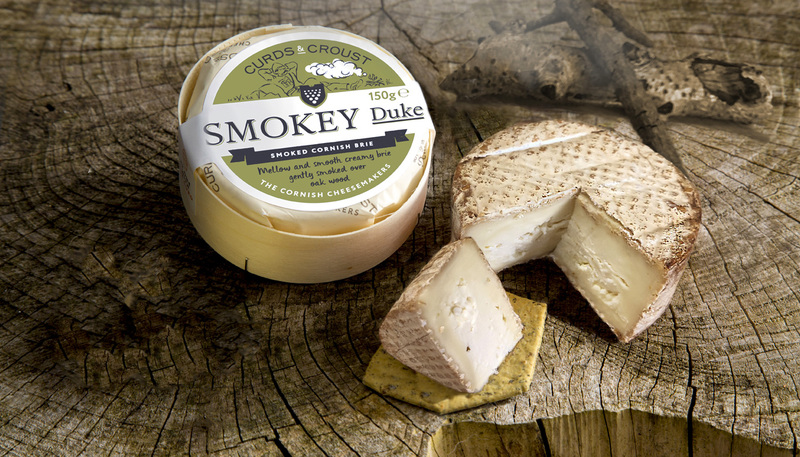 When ‘the Boy” is left to mature he will reveal a complex nature and pungent aroma within that rippled rustic rind. 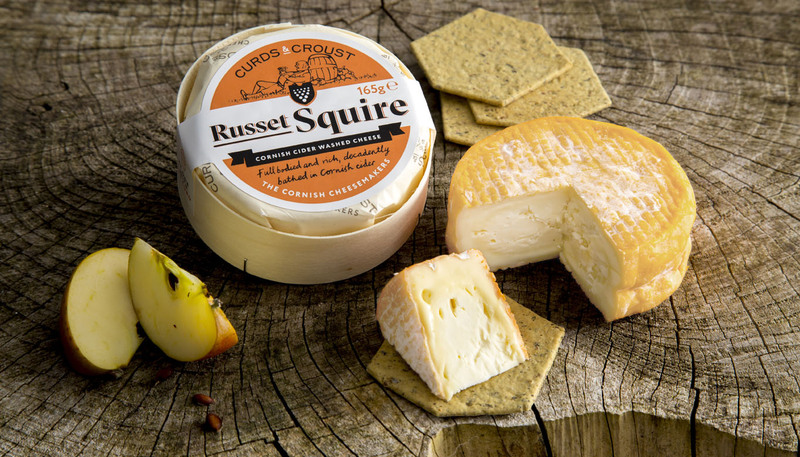 Maybe our busiest employee – all his nosing about for that very special ingredient makes for an earthy, robust, moreish cheese. 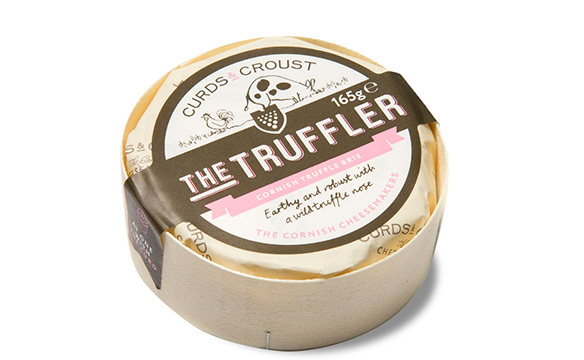 A truly unique character that will excite and surprise with its wild truffle tones – a devilishly flavoursome mould ripened cheese that has no equal and is to be much nosed out by the cheese connoisseur. 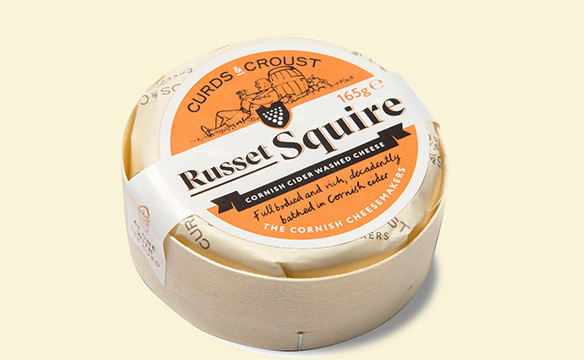 The Russet Squire is an immediately recognisable fellow is brushed with Cornish cider.